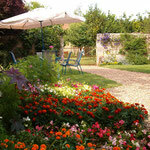 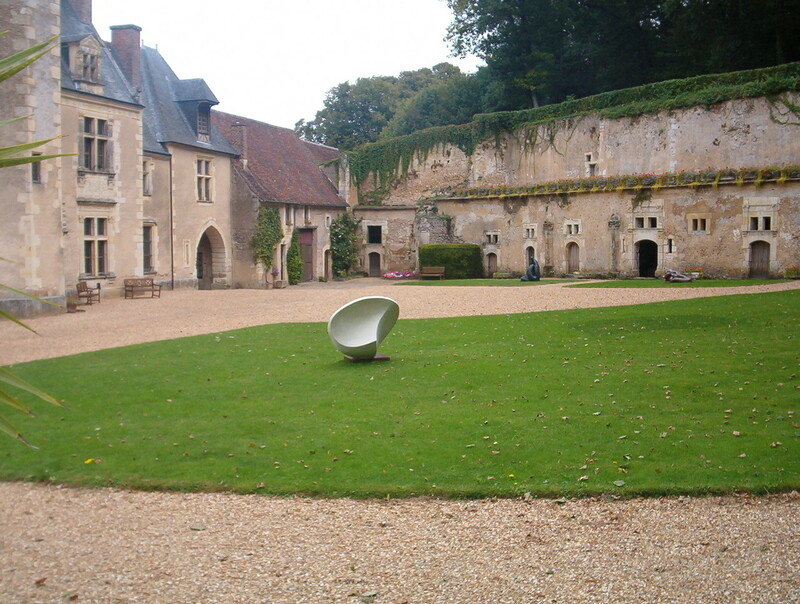 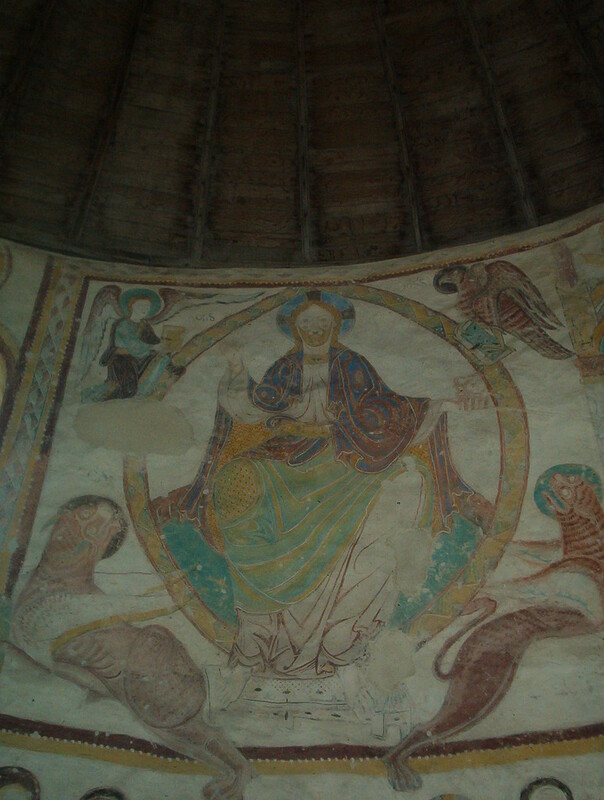 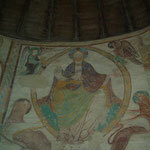 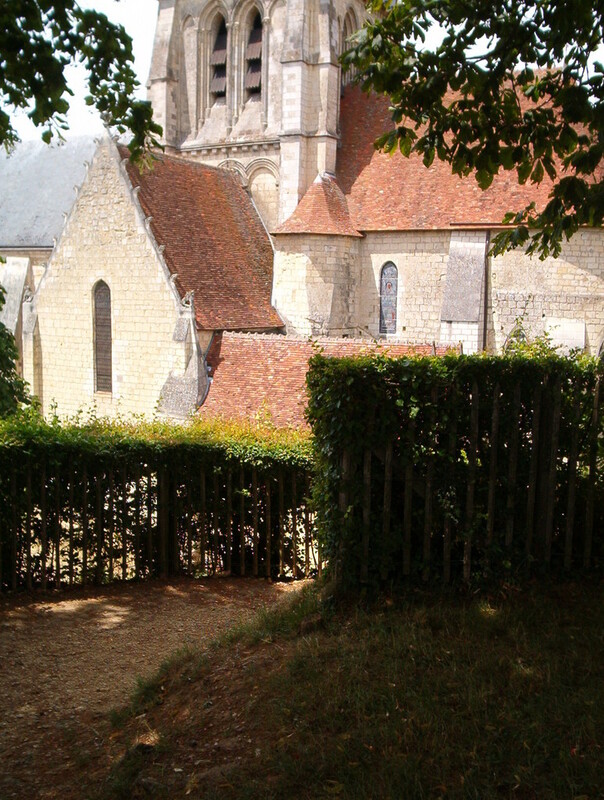 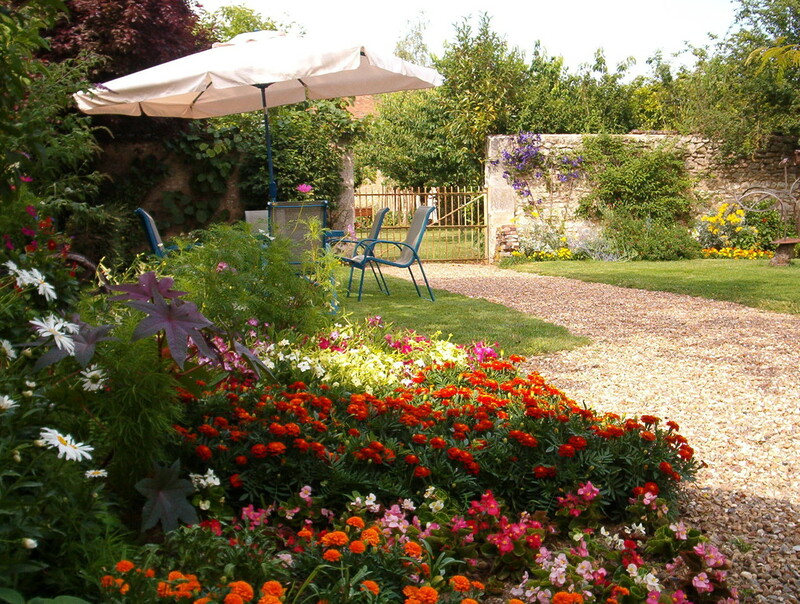 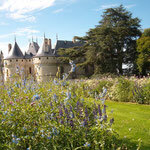 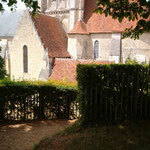 You can visit the Loir valley with interesting chateaux, villages, old churches with fresco murals, parks and gardens. 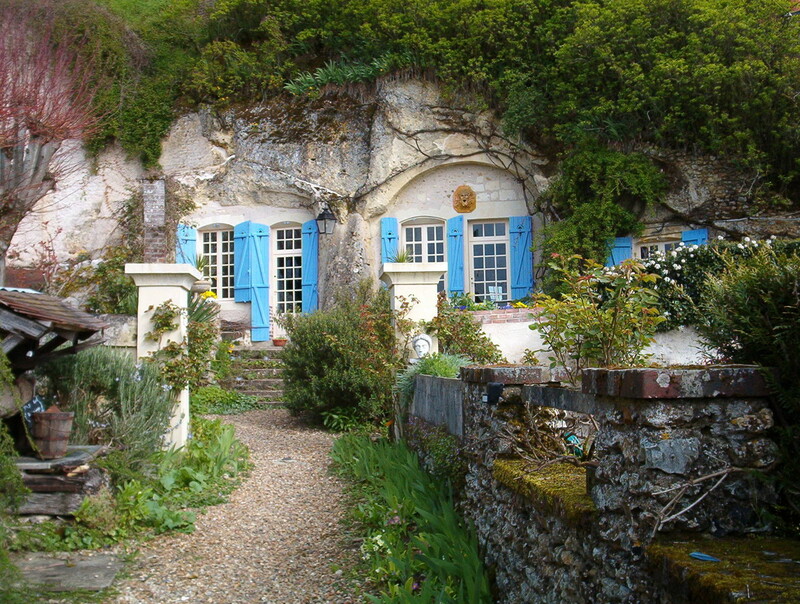 There are some houses built into caves (maisons troglodytiques). 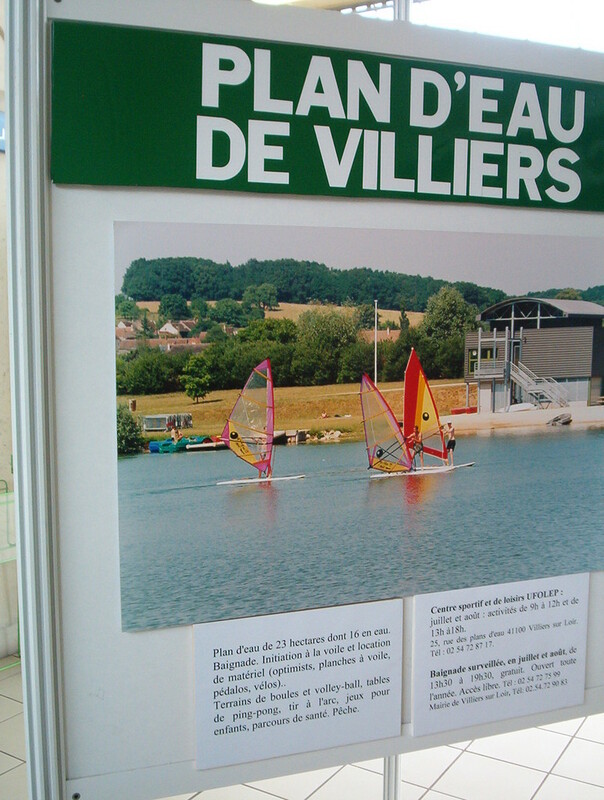 There is a lake where you can swim, sail, canoe and fish half a mile away. 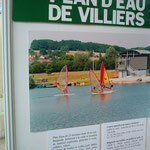 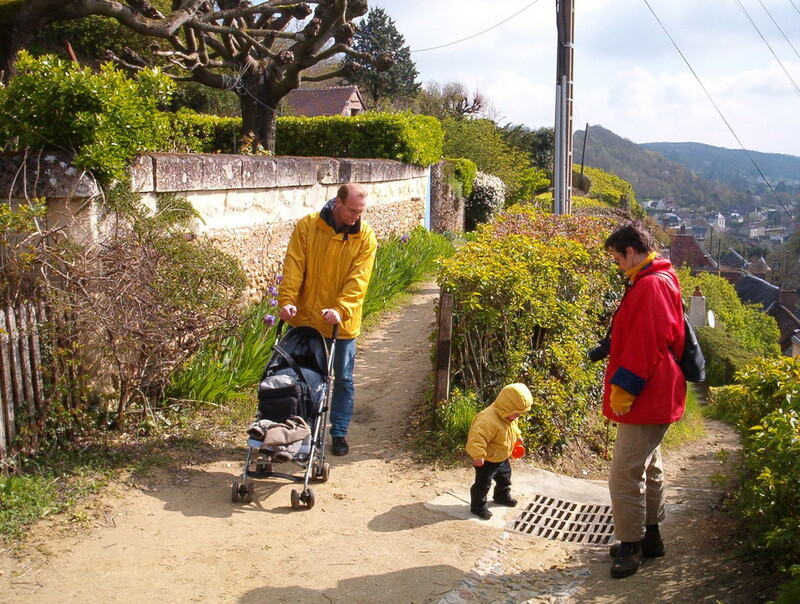 You can cycle or walk in the vineyards and along the river Loir. 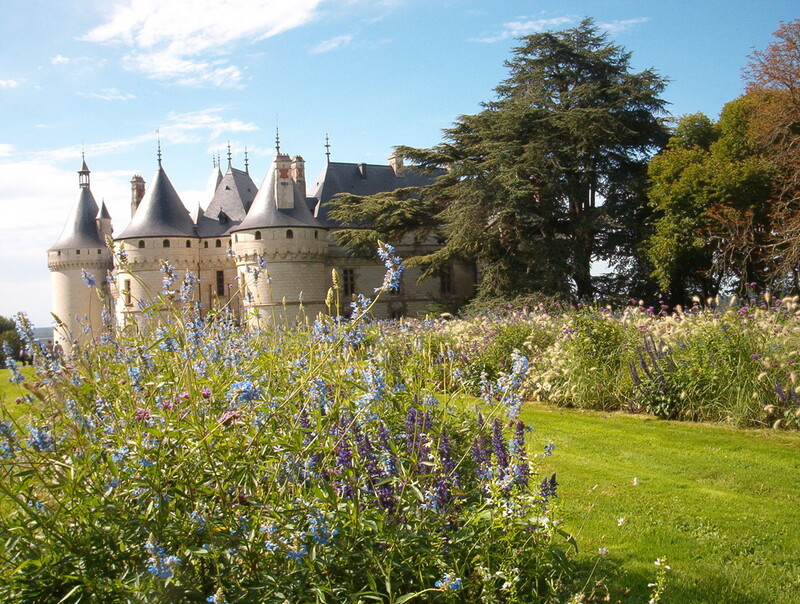 You can taste regional products like wine, goat cheese and other specialitics. 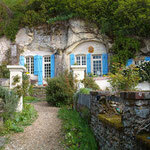 In the evening you can have a diner in one of the little restaurants in the neighbourhood. 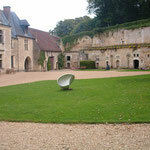 After diner you can visit in the town of Vendôme, theatre, spectacles, movies, cafes.